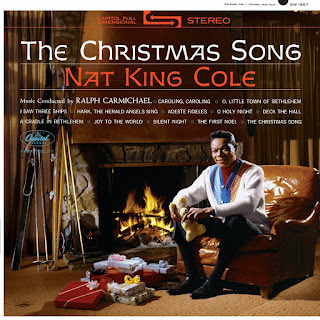 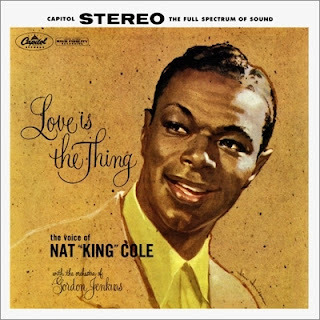 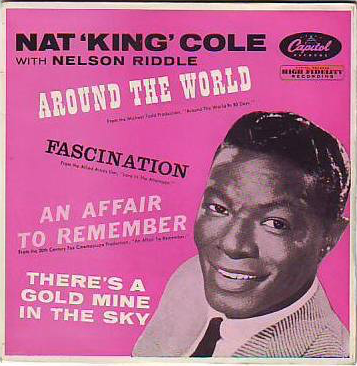 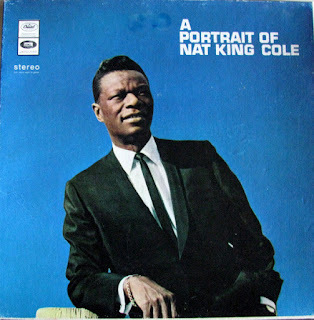 Here are several songs performed in his inimitable style by legendary Nat King Cole. 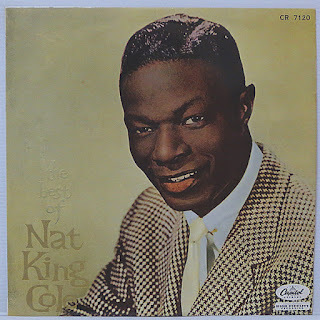 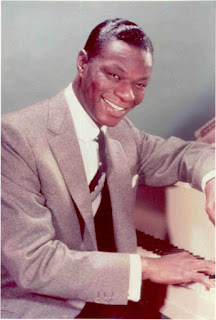 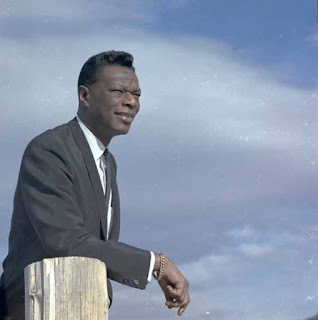 Nathaniel Adams Coles (1919 – 1965), known professionally as Nat King Cole, was an American singer who first came to prominence as a leading jazz pianist. 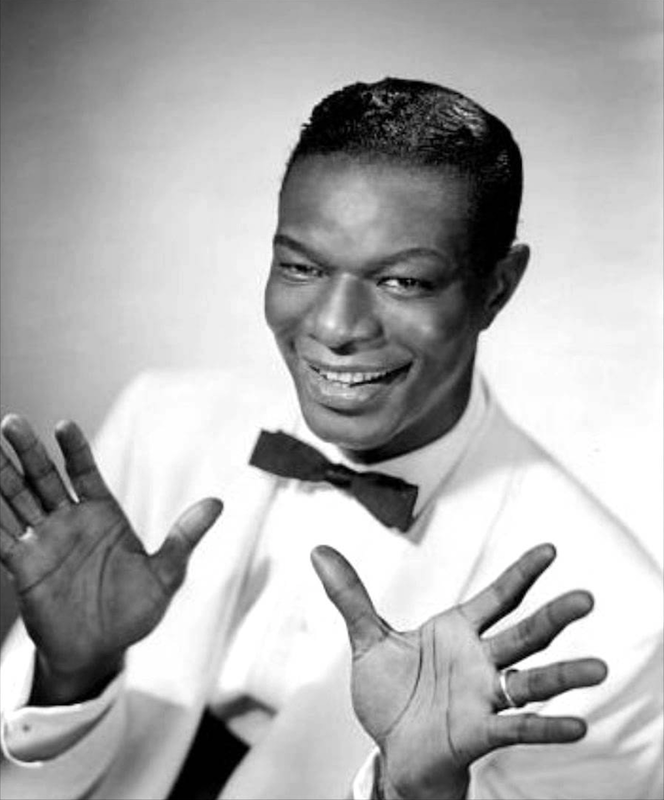 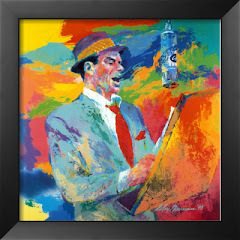 He was widely noted for his soft, baritone voice, which he used to perform in big band and jazz genres, becoming a major force in popular music for three decades. Cole was one of the first African Americans to host a national television variety show, The Nat King Cole Show, and has maintained worldwide popularity since his death from lung cancer in February 1965. 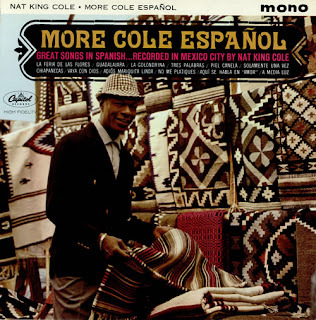 Cole learned to play the organ from his mother, a church organist. His first performance was of "Yes! 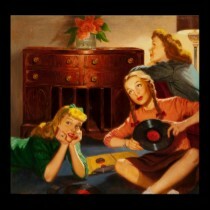 We Have No Bananas" at four. He began formal lessons at 12 and eventually learned not only jazz and gospel music but also Western classical music; he performed "from Johann Sebastian Bach to Sergei Rachmaninoff." The family lived in the neighborhood of Chicago. Cole would sneak out of the house and hang around outside the clubs, listening to artists such as Louis Armstrong, Earl Hines and Jimmie Noone. He participated in Walter Dyett's renowned music program at DuSable High School. 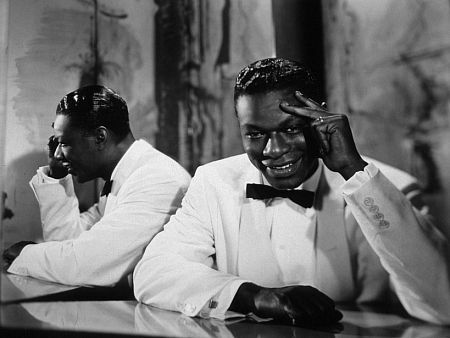 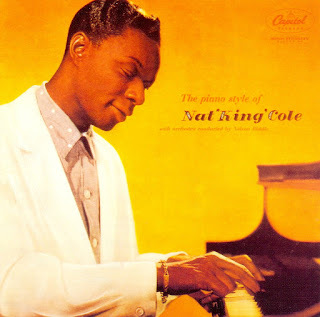 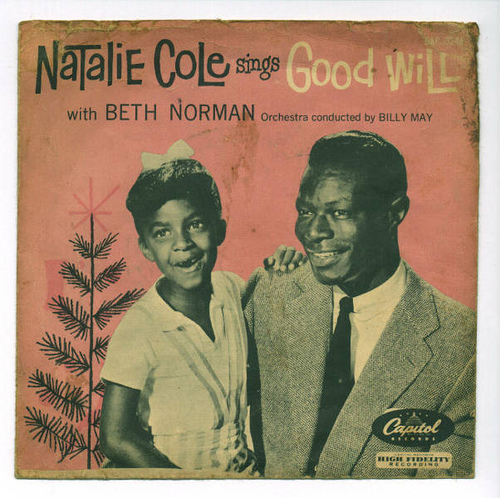 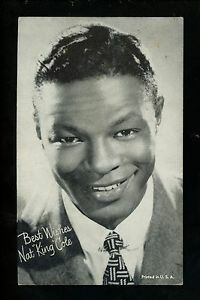 Inspired by the performances of Earl Hines, Cole began his performing career in the mid-1930s while still a teenager, adopting the name Nat Cole. His older brother, Eddie, a bass player, soon joined Cole's band, and they made their first recording in 1936 under Eddie's name. 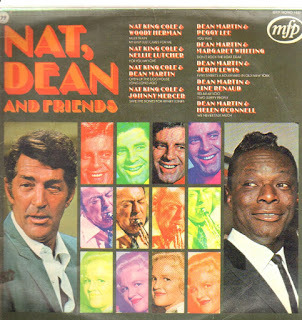 They also were regular performers at clubs. 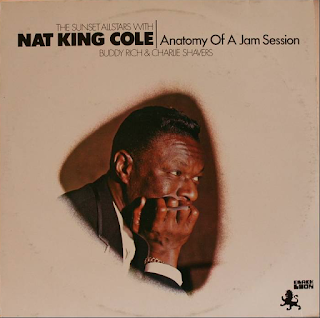 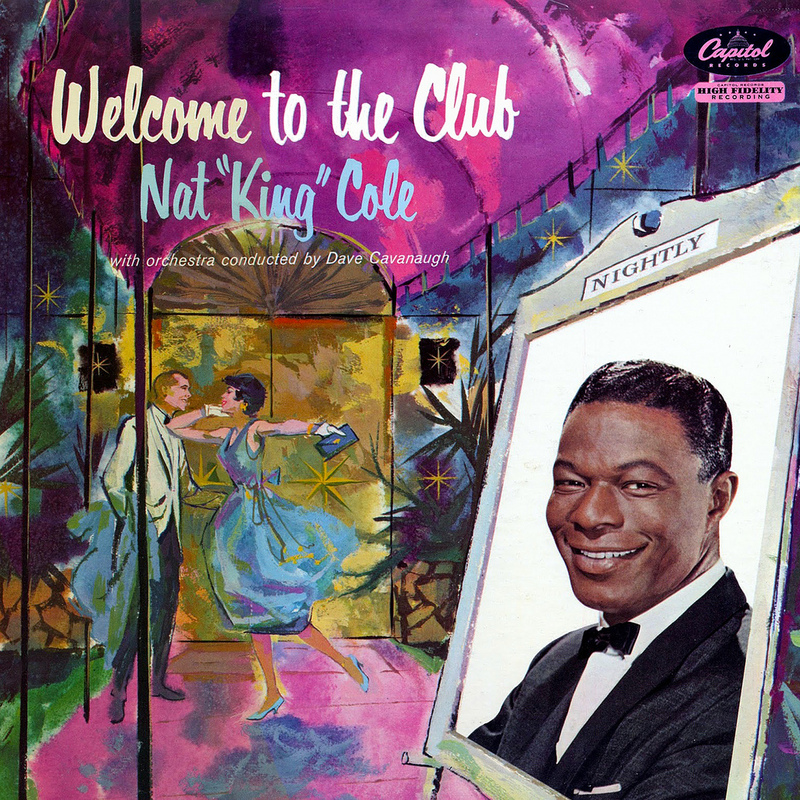 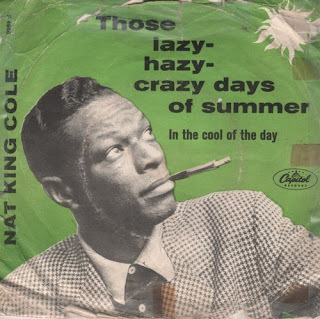 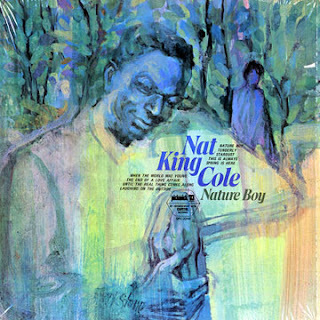 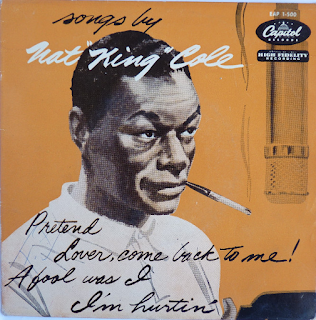 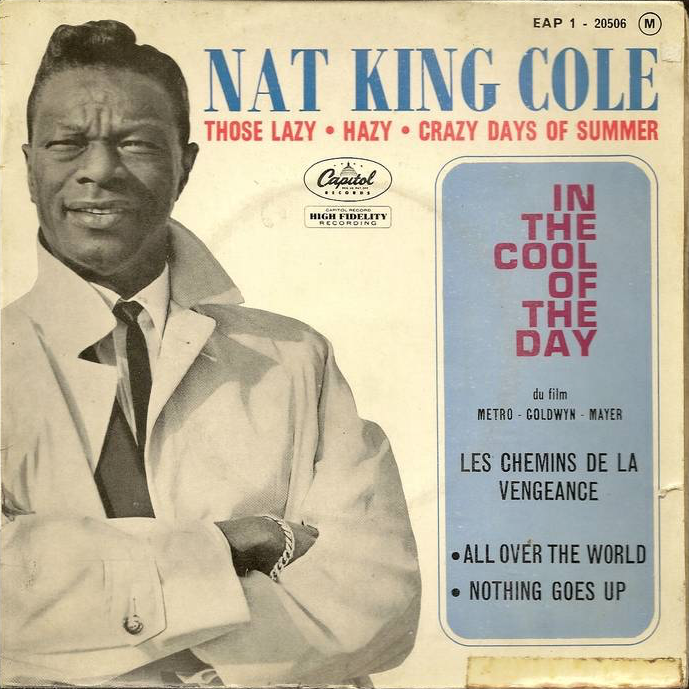 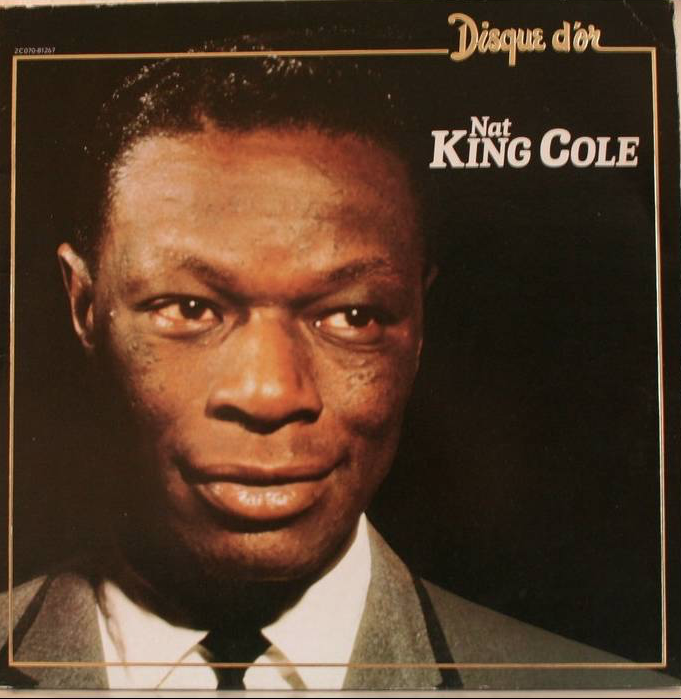 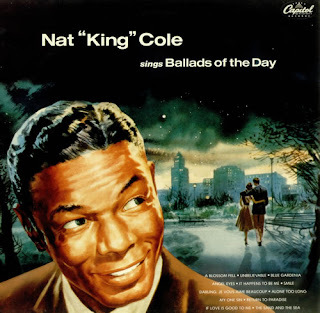 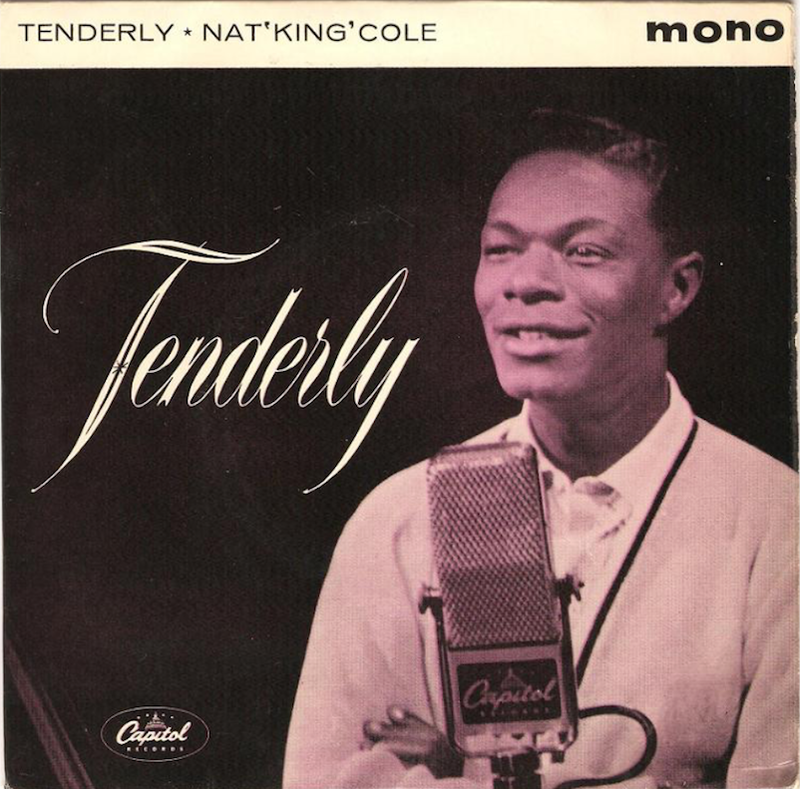 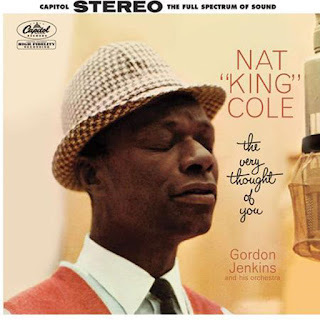 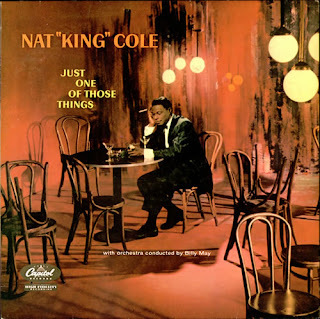 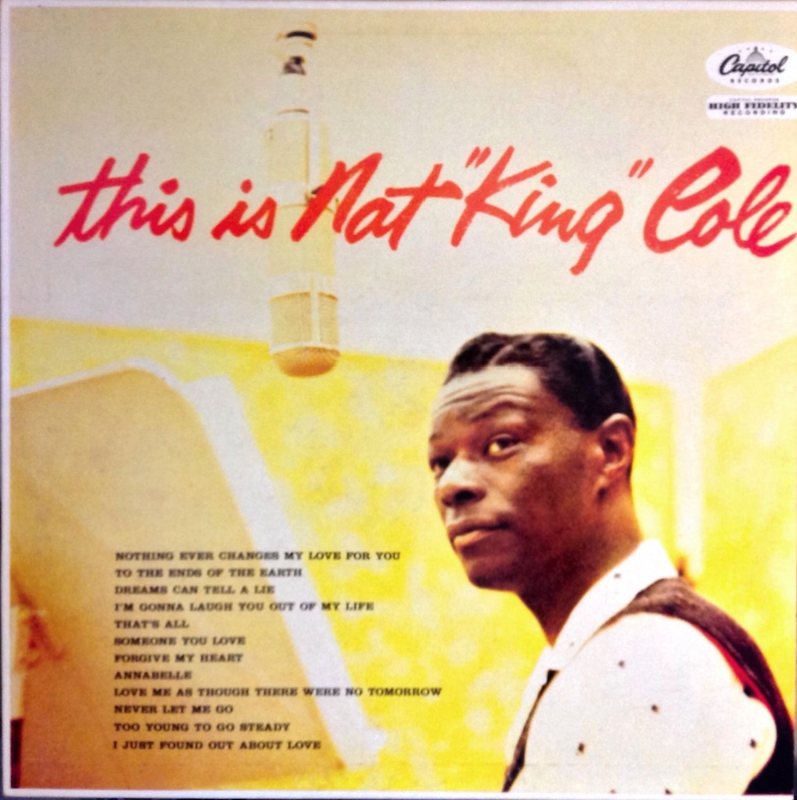 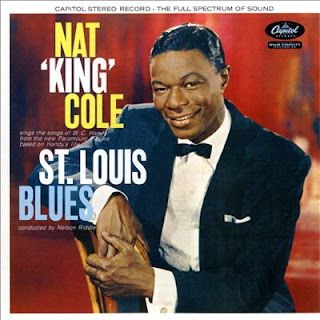 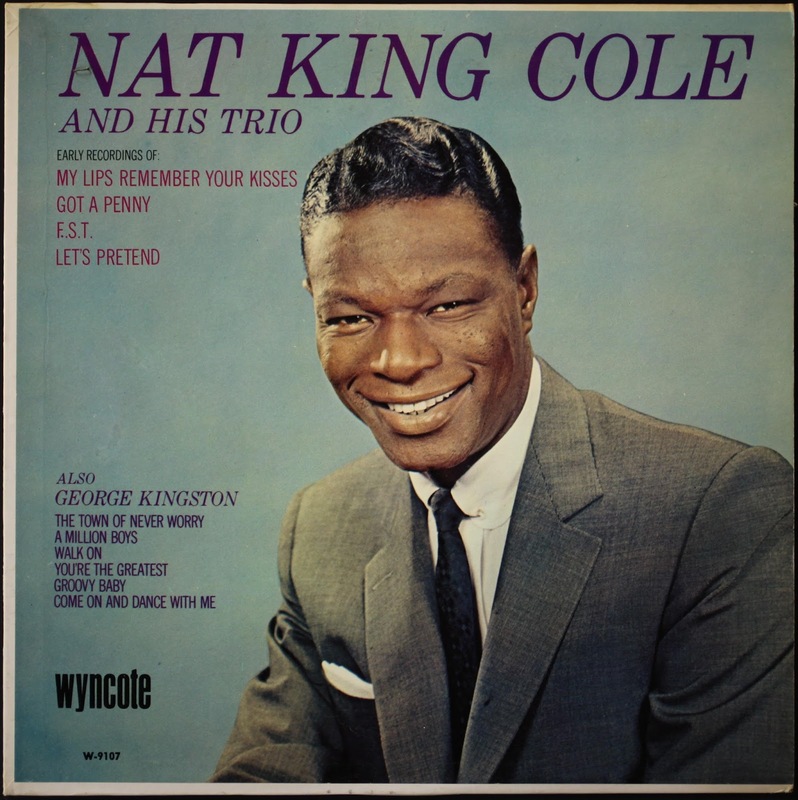 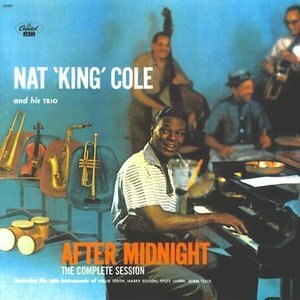 Cole acquired his nickname, "King", performing at one jazz club, a nickname presumably reinforced by the otherwise unrelated nursery rhyme about "Old King Cole". 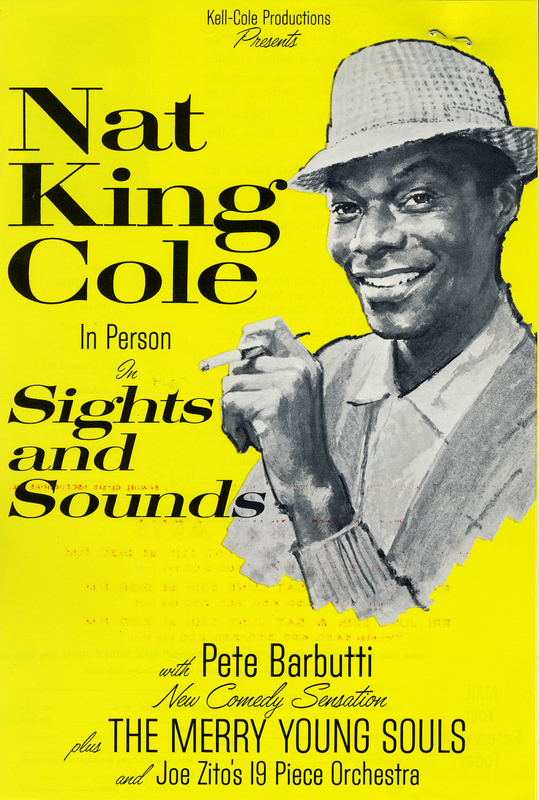 He also was a pianist in a national tour of Eubie Blake's revue Shuffle Along. 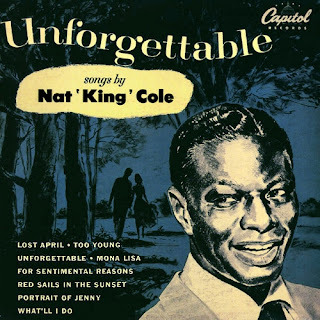 When it suddenly failed in Long Beach, California, Cole decided to remain there. 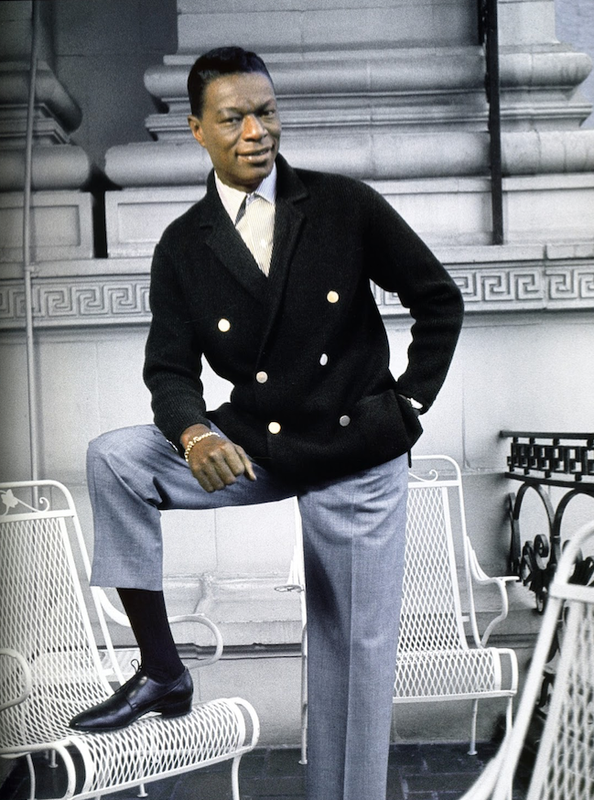 He would later return to Chicago in triumph to play such venues as the Edgewater Beach Hotel. 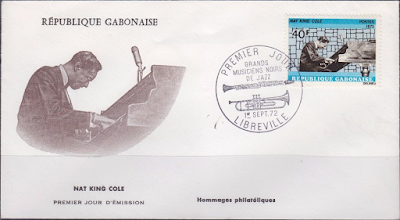 Cole was considered a leading jazz pianist, appearing in the first Jazz at the Philharmonic concerts. 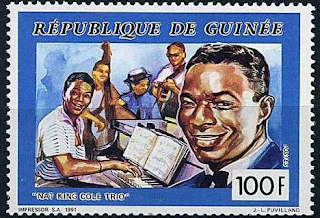 His revolutionary lineup of piano, guitar, and bass in the time of the big bands became a popular setup for a jazz trio. 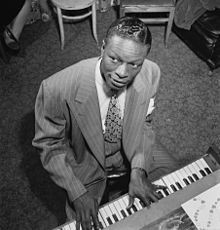 It was emulated by many musicians, among them Art Tatum, Oscar Peterson, Ahmad Jamal, and blues pianists Charles Brown and Ray Charles. 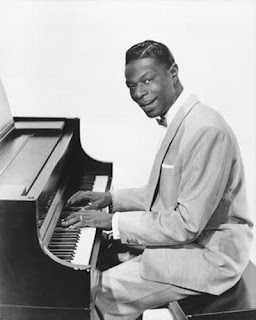 He also performed as a pianist on sessions with Lester Young, Red Callender, and Lionel Hampton. On November 5, 1956, The Nat King Cole Show debuted on NBC. 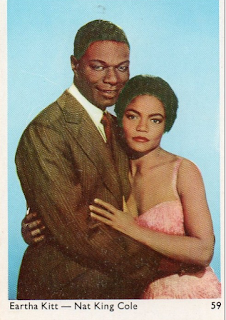 The variety program was the first of its kind hosted by an African-American, which created controversy at the time. 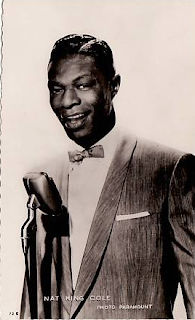 Beginning as a 15-minute pops show on Monday night, the program was expanded to a half-hour in July 1957. Despite the efforts of NBC, as well as many of Cole's industry colleagues—many of whom, such as Ella Fitzgerald, Harry Belafonte, Frankie Laine, Mel Tormé, Peggy Lee, Eartha Kitt, and backing vocal group the Cheerleaders, worked for industry scale (or even for no pay) in order to help the show save money—The Nat King Cole Show was ultimately done in by lack of a national sponsorship. 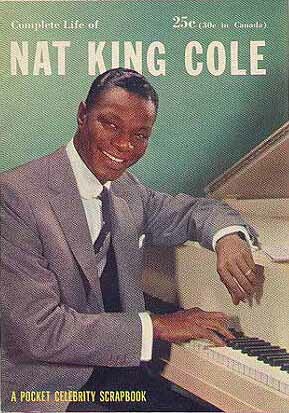 The last episode of The Nat King Cole Show aired December 17, 1957. 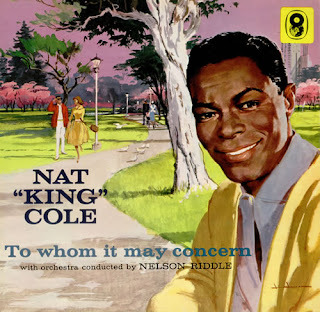 Cole had survived for over a year, and it was he, not NBC, who ultimately decided to pull the plug on the show. 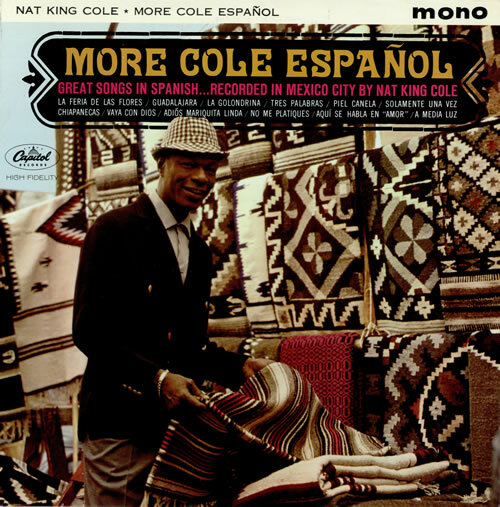 In 1958, Cole went to Havana, Cuba, to record Cole Español, an album sung entirely in Spanish. 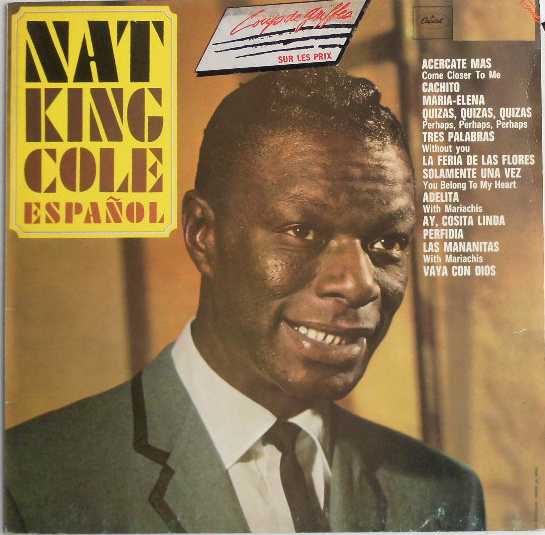 The album was so popular in Latin America, as well as in the United States, that two others of the same variety followed: A Mis Amigos (sung in Spanish and Portuguese) in 1959 and More Cole Español in 1962. 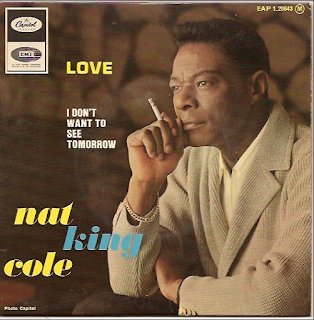 Cole did manage to record some hit singles during the 1960s, including in 1961 "Let There Be Love" with George Shearing, the country-flavored hit "Ramblin' Rose" in August 1962, "Dear Lonely Hearts", "That Sunday, That Summer" and "Those Lazy-Hazy-Crazy Days Of Summer" (his final top-ten hit). Cole performed in many short films, sitcoms, and television shows and played W. C. Handy in the film St. Louis Blues (1958). He also appeared in The Nat King Cole Story, China Gate, and The Blue Gardenia (1953). 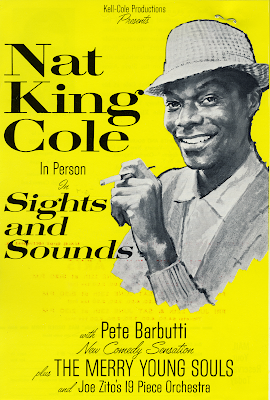 In January 1964, Cole made one of his final television appearances on The Jack Benny Program. 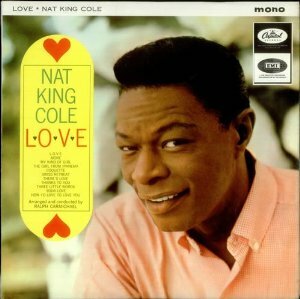 Cole was introduced as "the best friend a song ever had", and sang "When I Fall in Love". 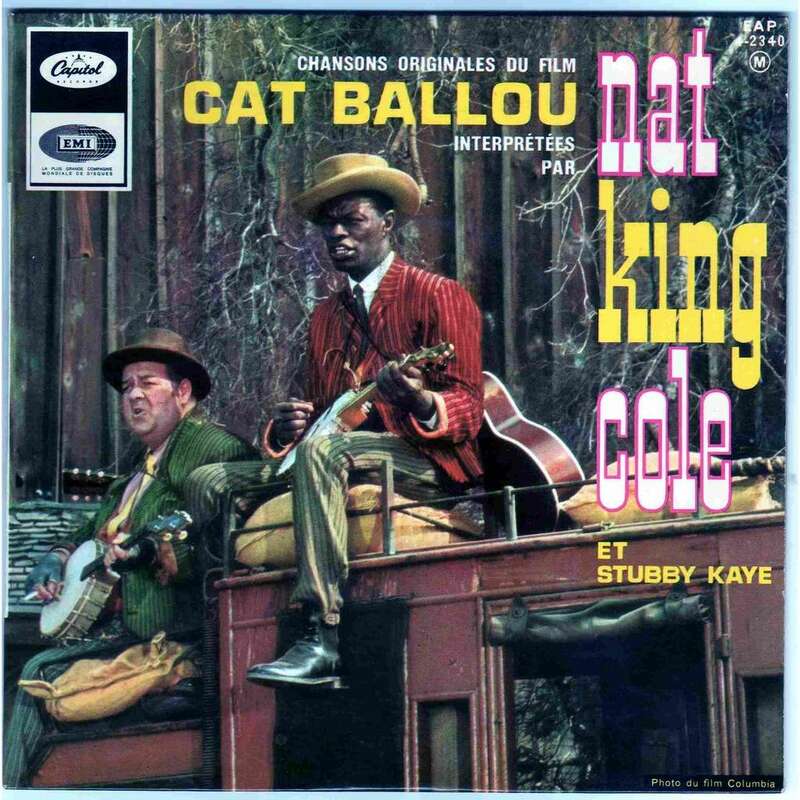 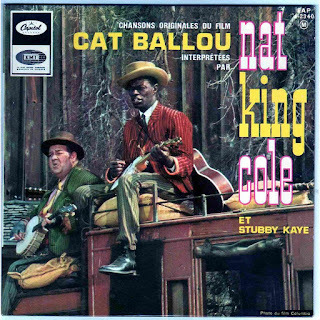 Cat Ballou (1965), his final film, was released several months after his death. 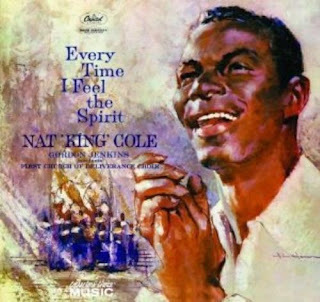 Cole's funeral was held on February 18 at St. James Episcopal Church on Wilshire Boulevard in Los Angeles, 400 people were present, with thousands outside the church. 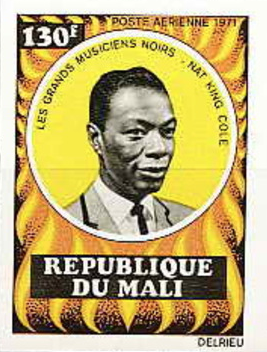 Hundreds of members of the public had filed past the coffin the day before. 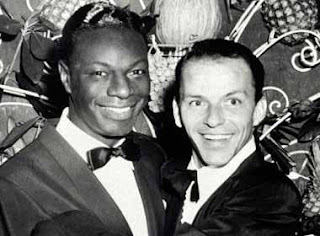 Notable honorary pallbearers included Count Basie, Frank Sinatra, Sammy Davis Jr., Johnny Mathis, George Burns, Jimmy Durante, Frankie Laine, Steve Allen, and Pat Brown, the Governor of California. 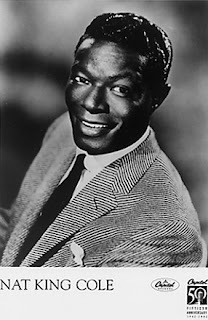 The eulogy was delivered by Jack Benny, who said that "Nat Cole was a man who gave so much and still had so much to give. 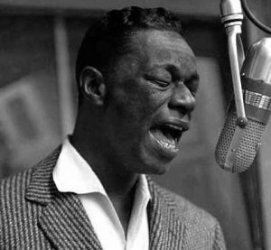 He gave it in song, in friendship to his fellow man, devotion to his family. He was a star, a tremendous success as an entertainer, an institution. But he was an even greater success as a man, as a husband, as a father, as a friend." 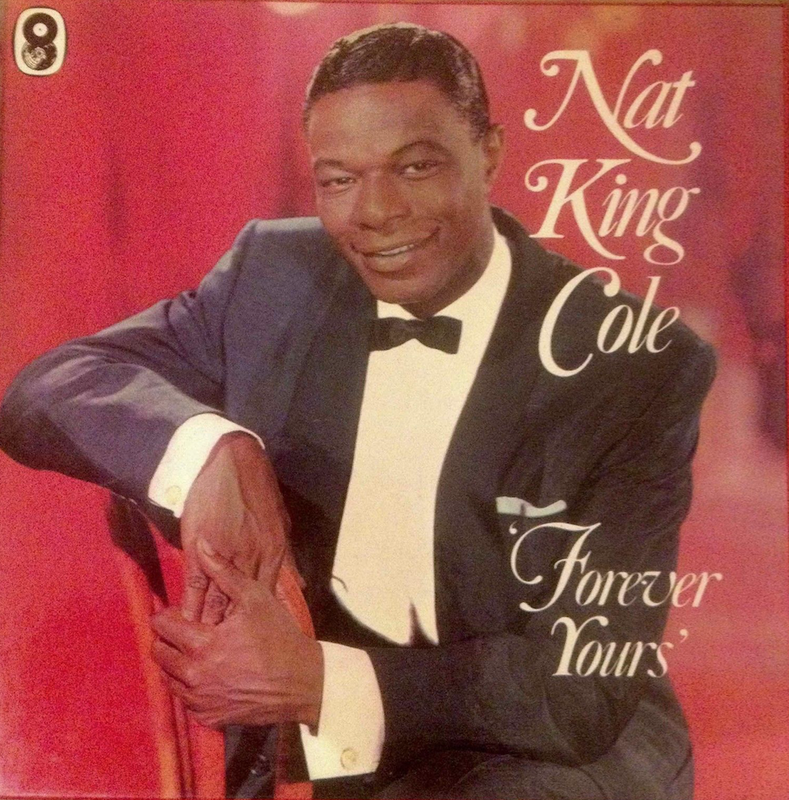 Cole's remains were interred inside Freedom Mausoleum at Forest Lawn Memorial Park in Glendale, California. Cole was inducted into both the Alabama Music Hall of Fame and the Alabama Jazz Hall of Fame. 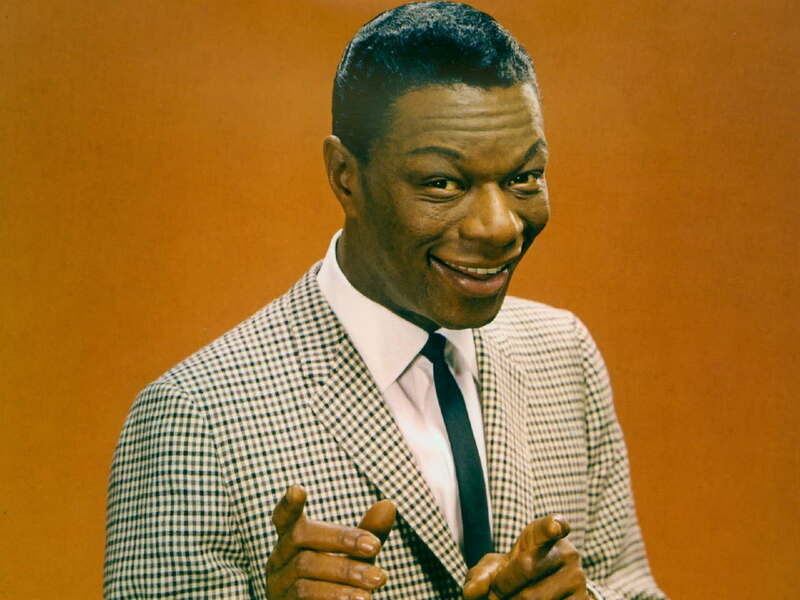 In 1990, he was awarded the Grammy Lifetime Achievement Award, and in 1997 was inducted into the Down Beat Jazz Hall of Fame. 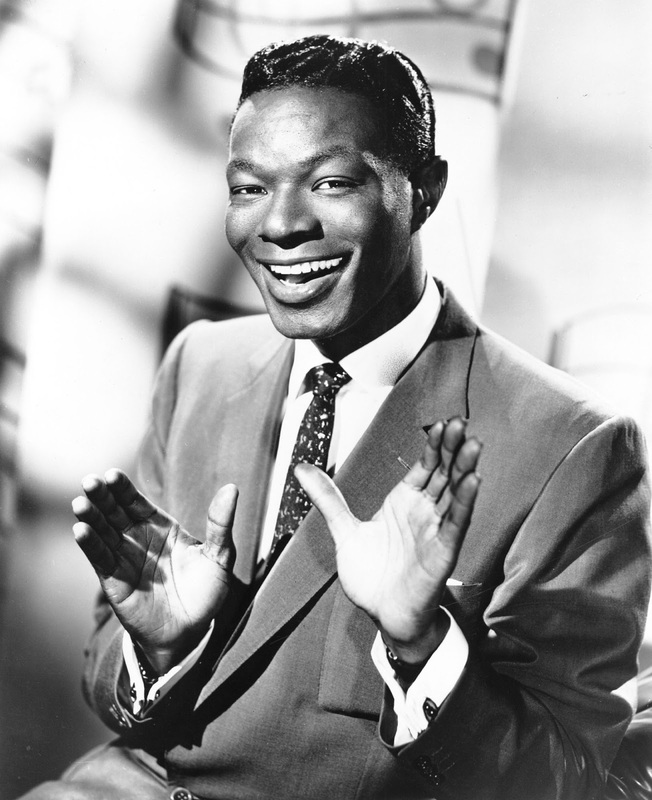 In 2007, he was inducted into the Hit Parade Hall of Fame. 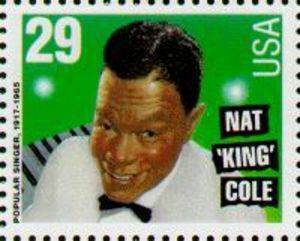 An official United States postage stamp featuring Cole's likeness was issued in 1994. In 2000, Cole was inducted into the Rock and Roll Hall of Fame as one of the major influences on early rock and roll. 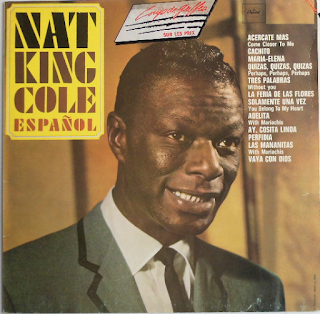 In 2013, he was inducted into the Latin Songwriters Hall of Fame for his contribution to the Latin music genre. 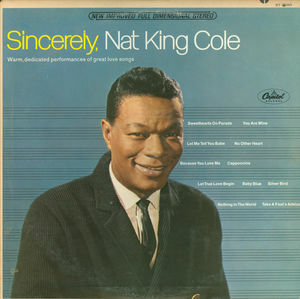 Cole's success at Capitol Records of recording more than 150 singles on the Billboard's Pop, R&B, and Country Charts has yet to be broken by any Capitol artist. 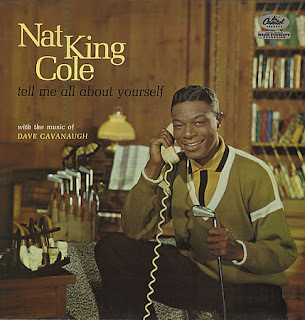 Cole also sold an impressive 50 million records during his career. 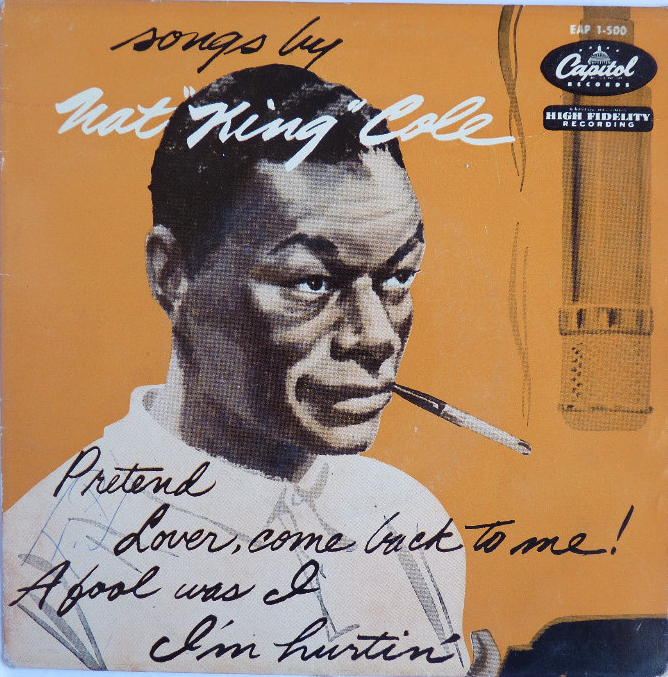 Enjoy Nat King Cole’s immortal style!